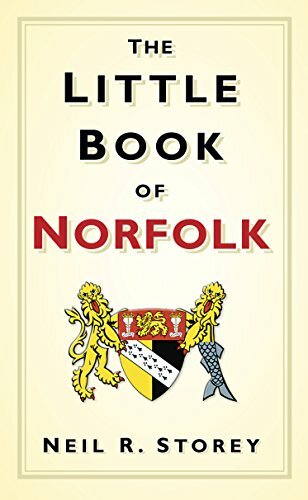 When William the Conqueror won England, Norfolk was the richest and most densely populated area of his new realm and bringing it under his control was of utmost importance. There was considerable resistance to Norman rule in East Anglia - not least through the lengthy rebellion led by Hereward the Wake - so William installed one of his most loyal barons, William de Warenne, in the area to enforce the Conqueror's peace. 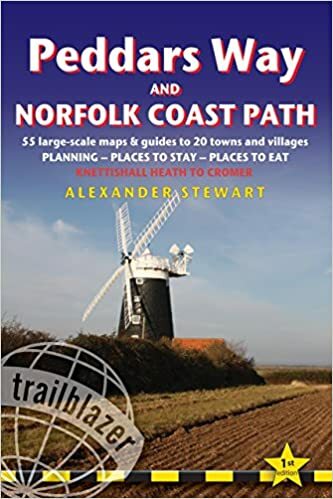 And de Warenne selected Acre, controlling a major route of trade and pilgrimage from the south to Thetford, Bromholm Priory and Walsingham, to build his castle. But not only that. With rare foresight he included a town, parish church and a monastery in his plans. And while many changes were made over the centuries, much of what was once built can still be seen today. The motte and bailey castle, built soon after 1066, started life as more of a fortified manor house, protected by earthworks. But during the wars of King Stephen's reign, stronger fortifications were needed and thick walls and towers were added and the earthworks expanded. Huddling in the shadow of the castle, the town was surrounded by more earthworks into which stone gates were set. 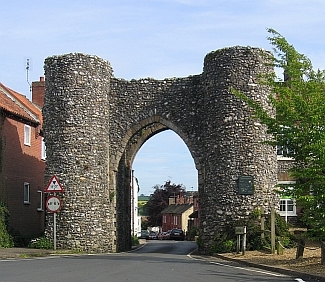 The Bailey Gate - built around 1200 - has survived to give us an idea what the Norman town may have looked like. Even today, 800 years later, it still dominates Castle Acre. After the turbulences of England's first civil war some semblance of peace returned during the reigns of King Henry II and his sons Richard the Lionheart and King John and Castle Acre prospered. When John died in 1216, the town had outgrown its earthwork defences. The medieval Parish Church of St James was built halfway between the castle and the Cluniac priory William de Warenne had established near the town. Now the church overlooks the town's main square, which is lined by a pub, restaurant, tea shops and a couple of small stores. And you can spend a pleasant afternoon exploring the ruins of the priory and the remains of William de Warenne's castle after a tasty pub lunch and before enjoying a traditional afternoon tea. 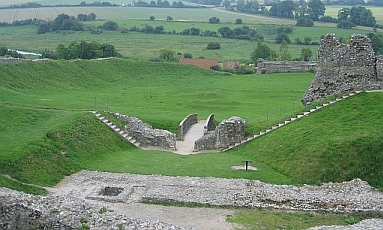 Castle Acre and the Priory are looked after by English Heritage, an organisation that protects, conserves, studies and promotes many of England's most famous historical monuments. Check out this page for opening times and special events in and around Castle Acre. And if you'd like to find out more about English Castles, then this short guide by Ann Lockhart has lots of useful information and some truly marvellous photos. 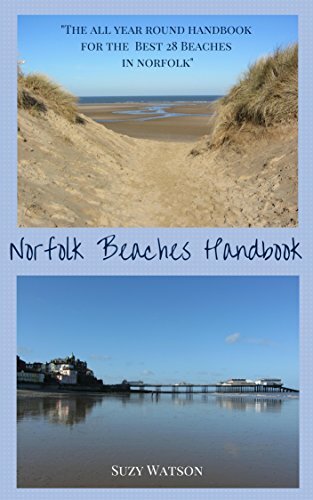 Are You Planning a Holiday in Norfolk? 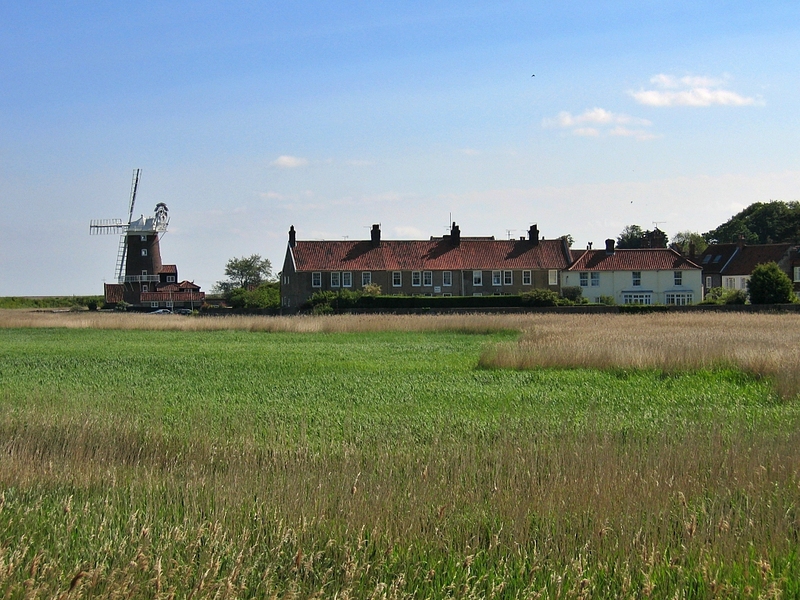 To see other holiday cottages in Norfolk click here. Or check out holiday cottages in other parts of England by clicking here. 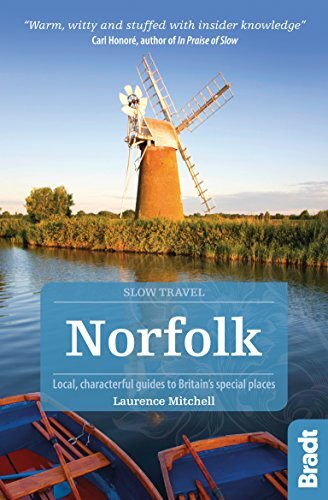 Explore Norwich with its shops and two cathedrals and pay a visit to Norwich Castle and its teapot museum. Visit Anne Boleyn's family home, Blickling Hall, or explore Oxburgh Hall, a fabulous manor house with a moat. Or even fish for crabs and wander along the famous pier at Cromer. 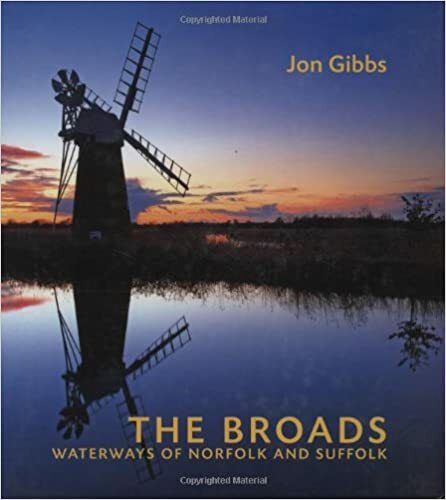 For more things to do and see in this beautiful county return from Castle Acre to the Norfolk page.